UPMARKET French-flagged, small-ship cruise operator Compagnie du Ponant has announced a simplified fare structure, in which cruise prices will include all meals, gratuities, port charges, taxes, fees and alcoholic drinks. The company said that under the new plans the only additional charges passengers would incur would be optional excursions, transfers and personal expenses such as airfares. The change is effective immediately for all new bookings, with the all inclusive offering valid for all ships and itineraries. Cabins will feature fully stocked mini-bars and 24 hour room service and fares also include a welcome cocktail party and all onboard entertainment options. At this stage the new structure has only been announced in North America, and it’s not clear what the local implications of the move are. 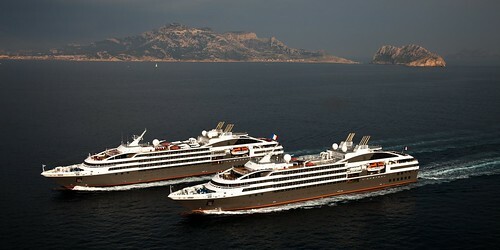 Compagnie du Ponant is represented in Australia by Travel The World.